The World of Drag Box! 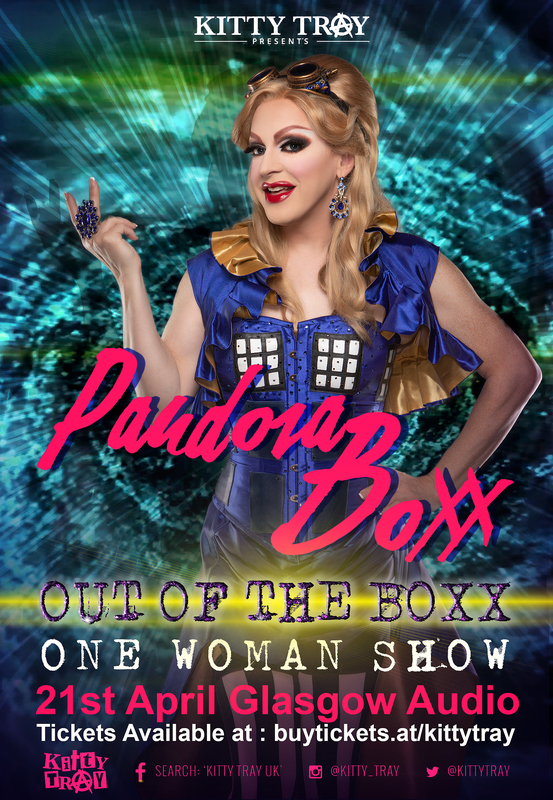 World of Drag is a quarterly subscription box that you receive 4 times a year, filled to the brim with goodies and exclusive (one of a kind) items that feature all your favorite drag queens! It’s fabulous!!! Check out Pandora’s Instagram to see her unBOXX all the goodies! © COPYRIGHT 2019 PANDORA BOXX. ALL RIGHTS RESERVED. WEBSITE BY LANGLEY DESIGN GROUP.